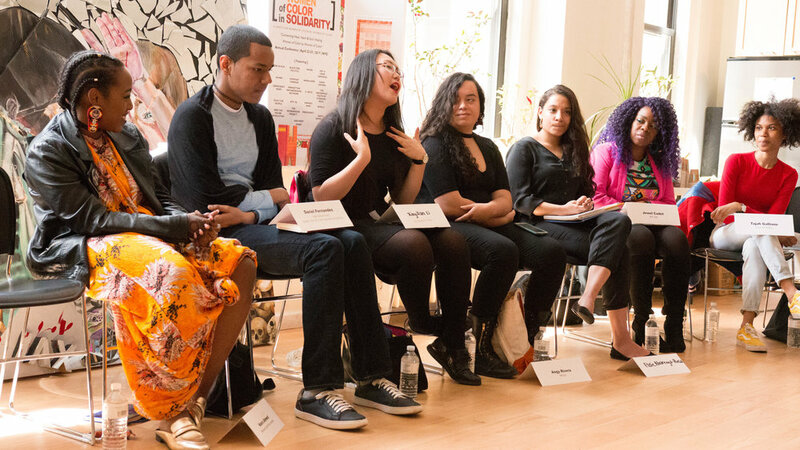 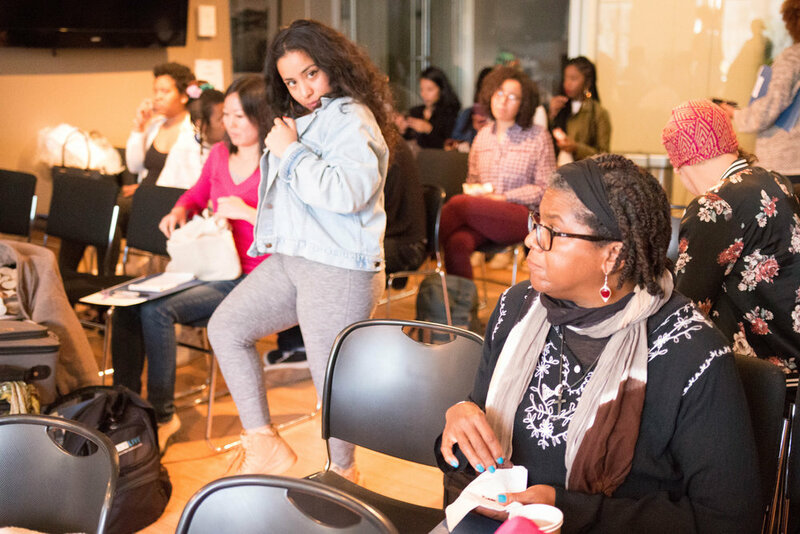 Last month, Women Of Color In Solidarity held a weekend-long intersectional-driven feminist conference. 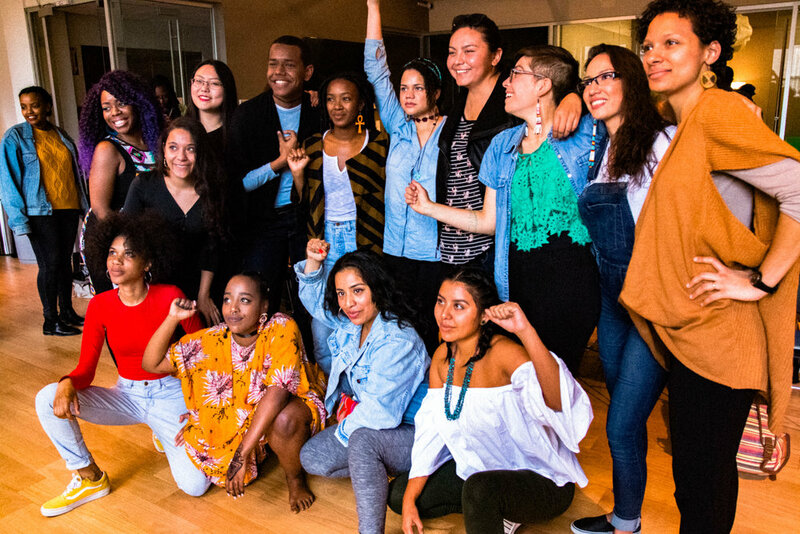 Women of Color in Solidarity is an organization co-founded by Cheyenne Wyzzard-Jones and Florcy Romero. 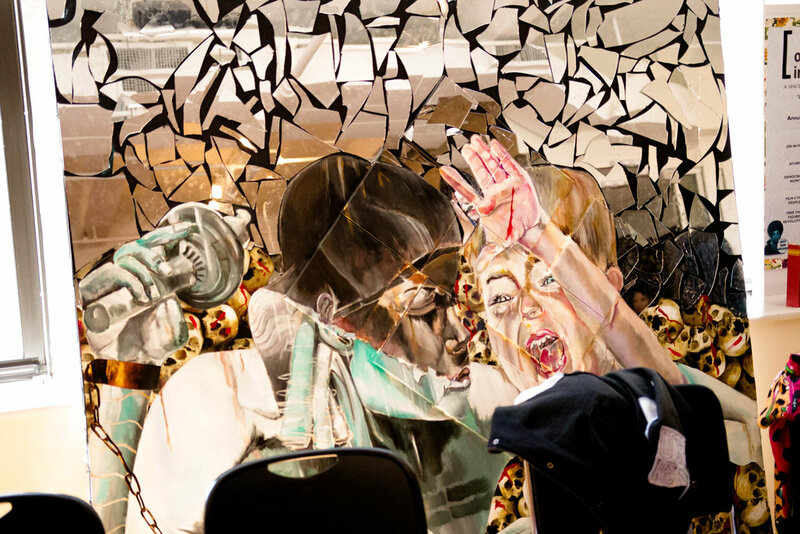 The duo first conceptualized the group in response to the shooting of Michael Brown. 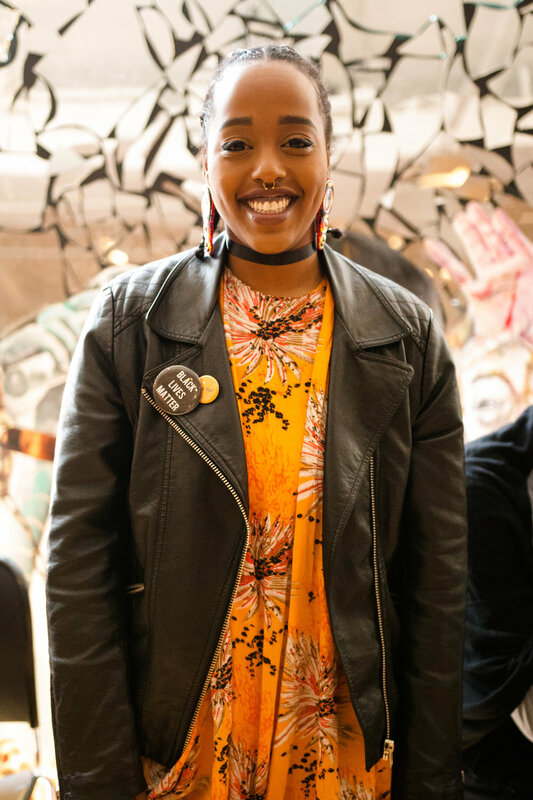 When protesting against the unjust treatment of Black bodies in law enforcement, Jones and Romero realized that the voices of Women Of Color weren’t necessarily being heard. 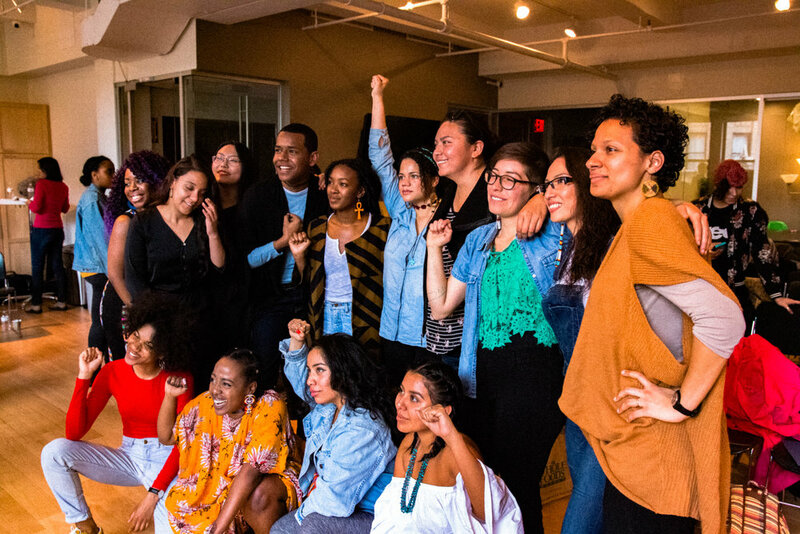 Their organization grew larger over the years, focusing on Women Of Color intersectional struggles and what that means for us to come together in solidarity. 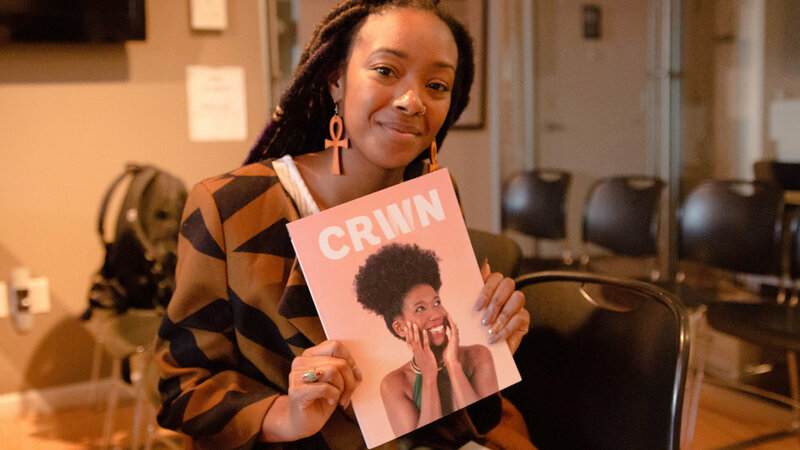 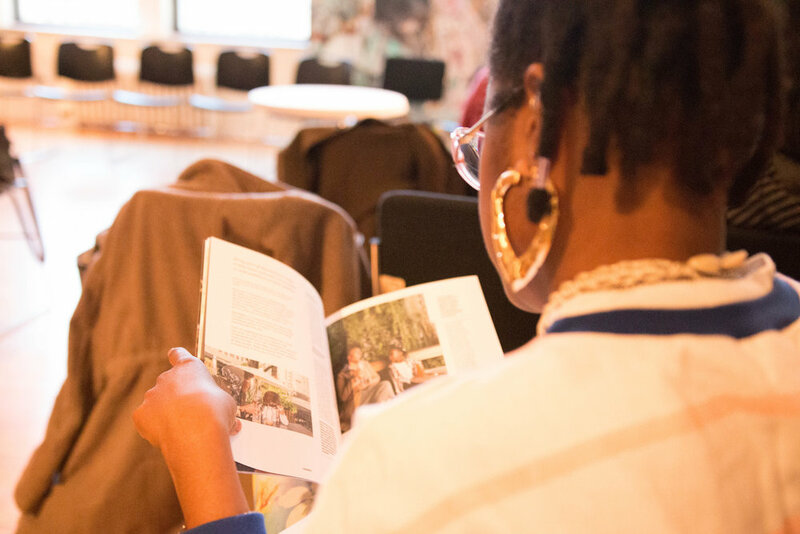 This year's conference focused on “Connecting Head, Heart & Soul” in order to promote the healing of “Women of Color by Women of Color.” The conference hosted a diverse enclave of talent and enlightening perspectives through various workshops, panel discussions and performances. 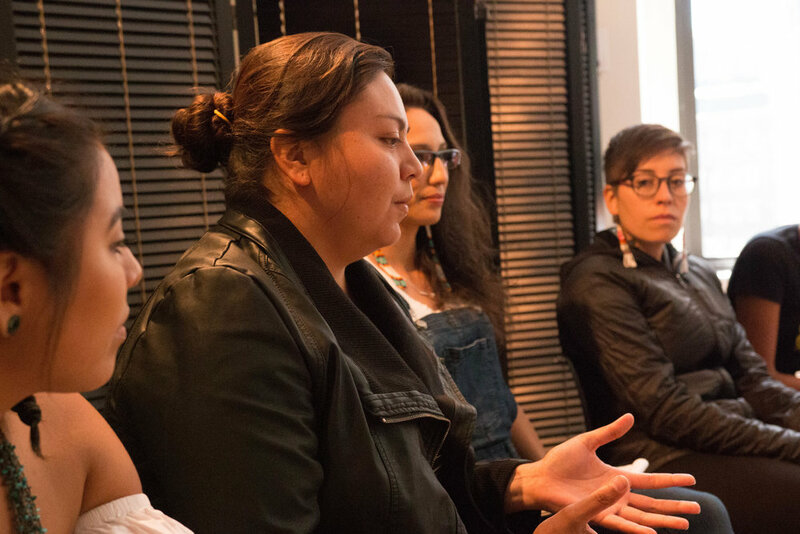 The conference concluded on Sunday with four events, “Art Of Self Love” by Stephanie Moreno, “Reclaiming Ancestral Healing Traditions" by Karen Rose, an intersectional solidarity roundtable discussion and an artist showcase. 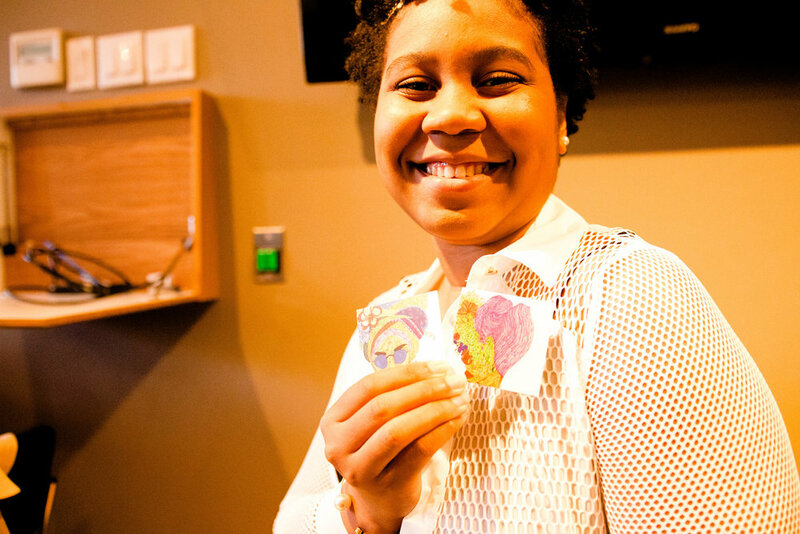 I was able to capture a glimpse of the energy of the weekend in the video below.